Zimbabwe, Senegal, Morocco and Egypt are the African nations that have been named by global Lonely Planet travel guide, as destinations that will ‘capture travellers imaginations’ in 2019. Toted by travelers across the globe, Lonely Planet has printed more than 100 million books in nine languages, mapping out tourist trails from Austria to Antarctica. 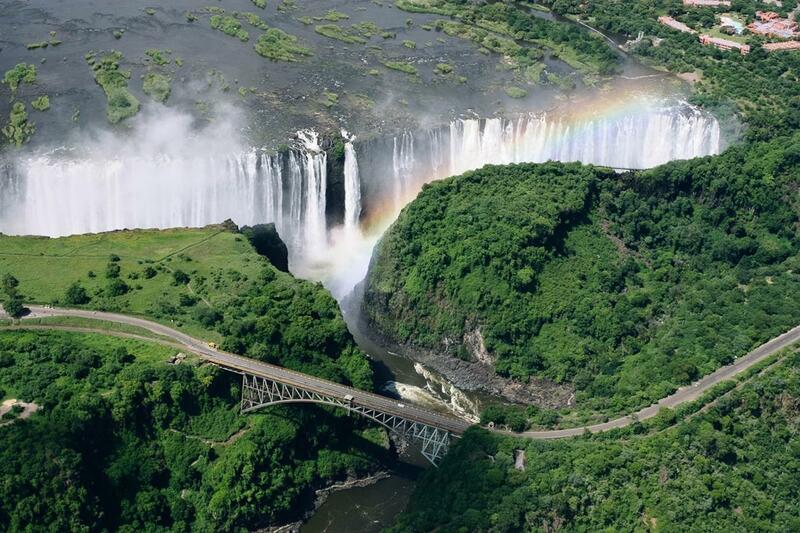 Zimbabwe is named among the top 10 countries for the Best in Travel 2019 guide. Ranked third, just behind Sri Lanka and Germany, the Southern African nation, is described as one of Africa’s safest destinations, with ultra-friendly locals. ‘‘Although the controversial 2018 election may have dampened the unbridled optimism following the end of Robert Mugabe’s time in power…a visit here is viewed by locals as a sign of support of them on their journey to a new dawn,’‘ reads part of Zimbabwe’s review. Senegal’s capital city, Darkar and Morocco’s Meknès are ranked among the top cities to visit in the year 2019. The travel guide says Dakar offers ‘a dizzying mix of sun-kissed beaches, colourful markets and mbalax-fuelled nightclubs’. ‘‘Despite its myriad attractions, Senegal’s seaside capital has long been overlooked by many travellers. All that is set to change as the city positions itself as a new travel hub in West Africa,’‘ reads part of Dakar’s review. Morocco’s which once served as the country’s capital in 1672, makes the list for its elaborate mausoleum built by its ‘notorious war-mongering sultan Moulay Ismail’. The other cities ranked in the top 10 include Copenhagen in Denmark, Shenzhen in China, Novi Sad in Serbia, Miami and Seattle in the United States, Kathmandu in Nepal, Mexico City and Zadar in Croatia. Egypt’s famous pyramids are named the number one place made for affordable adventures in Lonely Planet’s Best in Travel guide for 2019. ‘‘Egypt’s Southern Nile Valley is the flag-bearer for the country’s return to travel’s super league, and its near-incomparable historical itinerary represents a superb deal for travellers in 2019,’‘ reads part of the review. The travel guide highlights access to the world-class ancient sites for a few dollars and easy access from Europe as some of the factors considered.